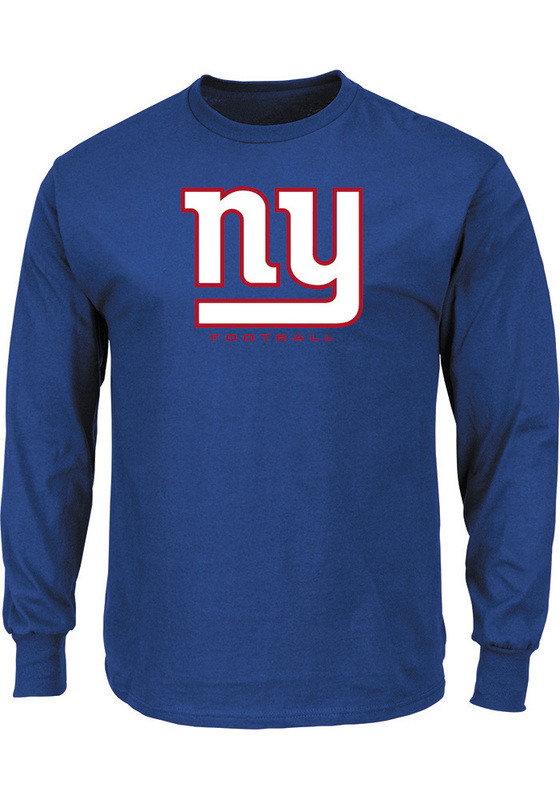 Show off your team pride in this New York Giants Blue Critical Victory III Long Sleeve T Shirt! This New York Long Sleeve Tee features a screen print team logo graphic on the chest. Make sure everyone knows you root for the Giants with this Blue New York T Shirt. Go Giants! You can never have enough Chiefs gear. I picked this one up at the Rally House Oak Park store. There were a lot of choices to choose from so it took me awhile to pick this one. The people there were pretty nice too.